Rotterdam residents seeking tooth replacement need look no further than a few miles. Residents of Schenectady County find superior treatment with Dr. Robert Scotto. With a practice located at 615 Union St., Dr. Scotto welcomes patients from the surrounding Capital Region. And if you’re missing a tooth, you’re especially welcome: it’s time to seek restorative care and get your health back on track. Without all your teeth, you’re not yourself. You feel less confident, and tend to hold back in social and professional situations. In addition to your personal feelings and self esteem, missing teeth change your overall health. The bone at the site will begin to resorb, dissolving and losing density. Your facial structure may change, causing you to age prematurely. And it becomes easier for cavities and periodontal disease to take hold around the missing tooth. 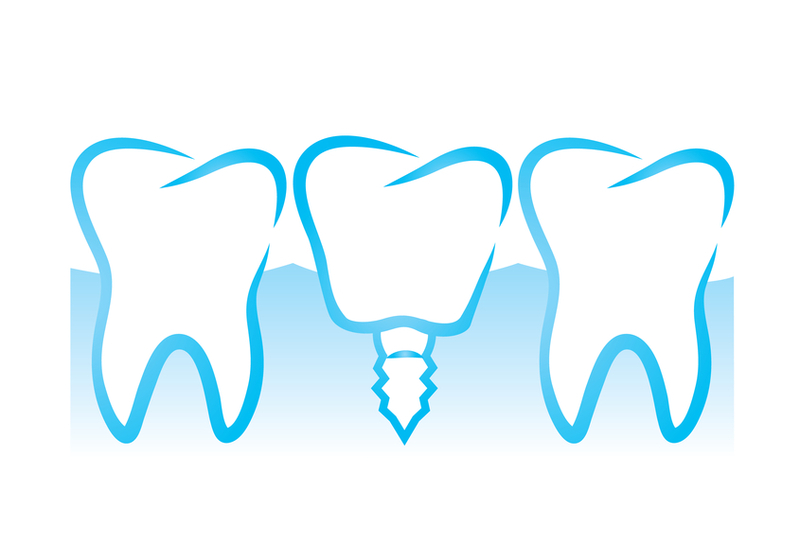 Dental implants are just one solution to missing teeth, but they’re an especially effective one. When you choose implants, you choose the longest-lasting, most natural-feeling route to tooth replacement. Wondering what you’ll need to do to get ready? Read on for a few tips. The first thing you’ll need to do is schedule a consultation. Until you’ve met with an implant dentist, you won’t know whether implants are the best possible restorative route. Dr. Scotto would be happy to meet with you and discuss your options. After that initial appointment, you’ll be able to make more concrete plans. Depending on how long your tooth has been missing, you might require preparatory treatment. This may involve filling cavities, receiving periodontal treatment, or getting a bone graft to augment the area. We’ll guide you through every step of the way, until it’s time to place the implants themselves. ...doesn’t have to be a headache. Dr. Scotto and our attentive team will help you get through tooth replacement smoothly and comfortably. All you need to do to get started is give us a call at (518) 374-9770.